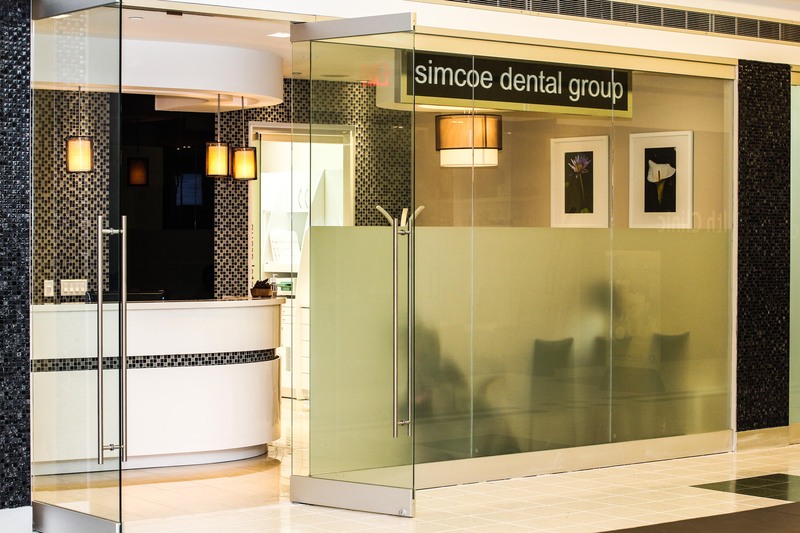 Nestled on the modern concourse of Simcoe Place, Simcoe Dental Group is located at the heart of downtown Toronto accessible by TTC, GO and from the underground PATH system. 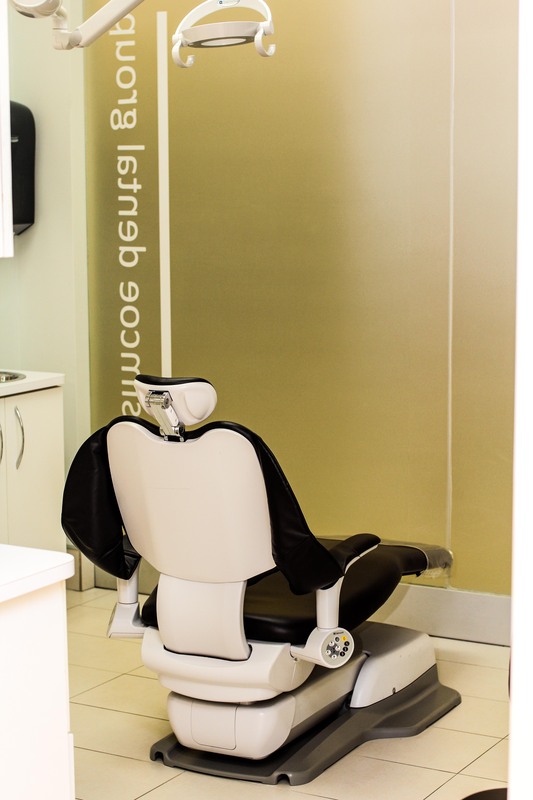 Come by and relax in our comfortable leather chairs, and our staff will ensure you have an unforgettably peaceful dental experience! 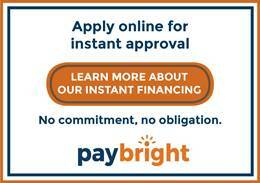 Contact us to make your appointment today. 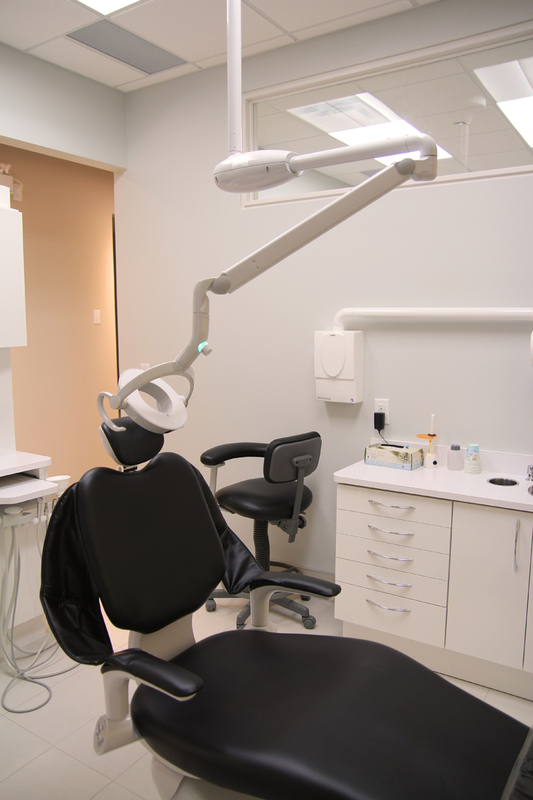 Want to know what our recent patients had to say about their experience? Read our OpenCare reviews. Conveniently located in the heart of the financial district, Toronto. 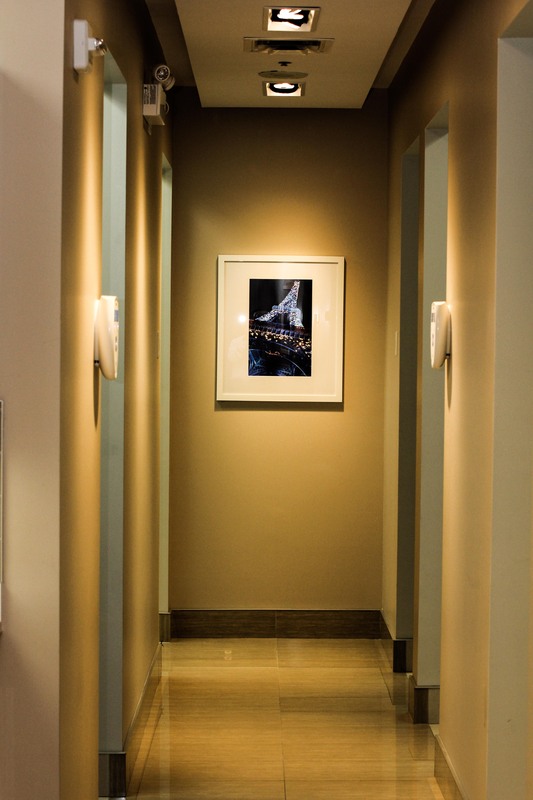 Find us in Simcoe Place at Concourse PATH Level.